Social media today requires a lot more attention than it used to a few years ago. The social landscape has evolved from what many businesses thought was optional to a necessary component of a comprehensive digital strategy. If brands want to effectively drive brand awareness in a technology-penetrated world, they must have a strong presence on social media. 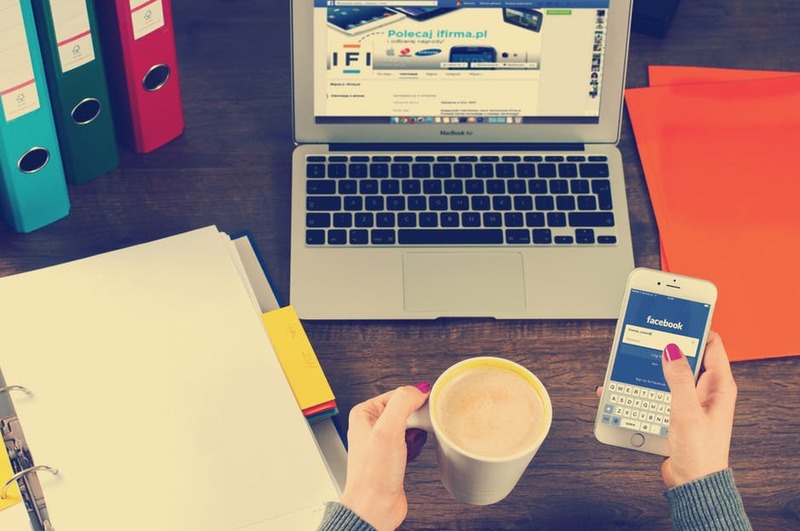 Social media is a truly effective approach to promoting your business and expanding your reach to a wider audience – and if implemented successfully, it can generate great leads and sales into your business. Managing all of your social media networks can be a daunting task. And the content you share is just as important as when it’s being shared. While it’s crucial to consider your audience and the type of content you want to publish, you need to strategically plan when to post it to ensure your audience is online and able to engage with it. Factors that affect the best times to post depend on various factors such as the platform, your audience, objectives, region, and time zones. So unfortunately, there’s no perfect one-size-fits-all answer as to when the best times are, but a good amount of available data works to uncover a few best practices that should be used to amplify your brand and the content you work so hard to create. We’ve gathered research from credible sources like CoSchedule and ShortStack to round up some of the most optimal times for brands to post on today’s biggest social media platforms. However, keep in mind that these are rough starting points and should be adjusted accordingly to your business’s needs. With over 2 billion monthly active users, Facebook is the biggest social media network in the world. And there’s no question as to why it’s a gold mine for brands to reach untapped audiences like never before. However, Facebook is always changing its algorithm – forcing businesses to be more strategic with not only what kind of content they serve their audience but when. Days closer to the weekend see a higher boost in engagement while super early mornings and late nights are the least recommended times. 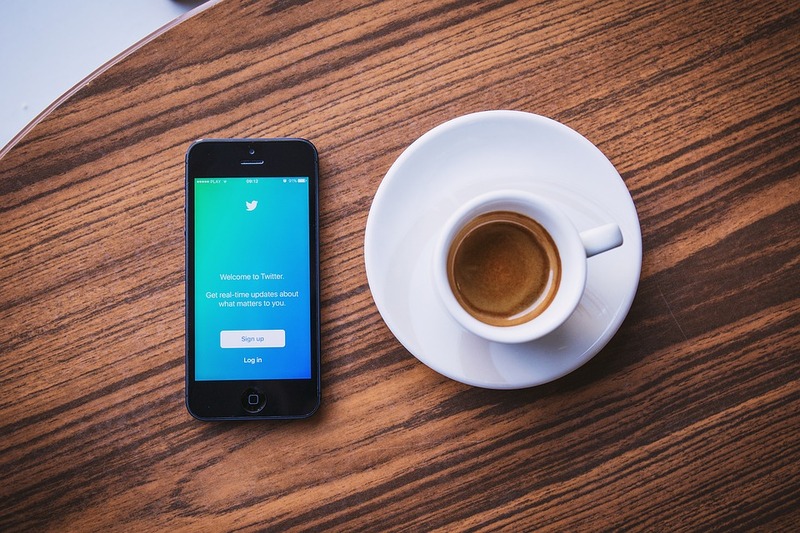 Twitter provides one of the fastest channels for brands to directly communicate with consumers. In fact, 47% of people who follow a brand on Twitter are more like to visit the business’s website. Twitter users access the platform through mobile and desktop both during work and off hours so activity is consistent throughout the day and week. The amount of engagement you see depends on various factors like your business structure and who you’re serving. For instance, click-through rates are higher during work hours for B2B businesses because their clients are most likely on Twitter during those hours. There’s simply no better place for brands to connect with other businesses and business professionals than on LinkedIn. It is the most formal and professional social network with 1.5 million groups and a total of more than 450 million users. LinkedIn is primarily accessed through desktop and consists of a B2B audience so engagement is the highest during weekdays and business hours. According to ShortStack, 93% of B2B marketers view LinkedIn as the top B2B social lead generation source. Thus, evaluate who your audience is and when they’re specifically active on the platform to gauge the general best times for your business. Instagram falls in third place on the list of most popular social media platforms behind Facebook and YouTube. It has become one of the most powerful social networks in driving social engagement and interaction between brands and consumers. While there is constant activity throughout the day on Instagram, most users interact with the platform during hours they’re off work. 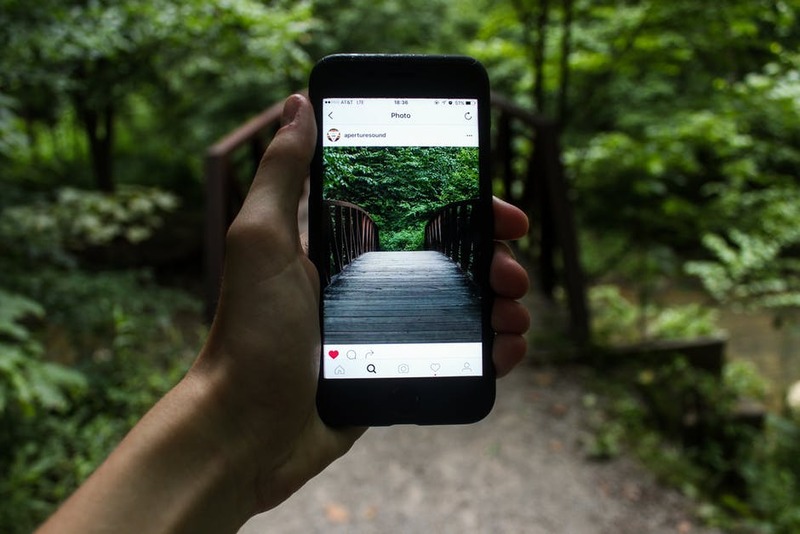 Instagram is primarily accessed through mobile so users most likely aren’t able to spend a lot of time on it during work hours. Thus, you may see that you get the most engagement by publishing content right when the work day’s over. Instagram is a visually-driven platform so make sure you publish visually captivating creatives and images to grab people’s attention. Pinterest is home to more than 150 million users and is an incredibly unique social platform to promote your business’s products and services. Saturdays will draw the most interaction and engagement than any other day. It’s generally recommended to avoid posting during work hours because users use the platform most when they’re not on the clock. You should also include a call-to-action for higher engagement. Social media has forever changed the way businesses promote their brand and communicate with consumers. And knowing the best times to post on social can be the difference between a few clicks and your post going viral. You simply can’t post whenever you feel like it as every part of your marketing strategy should be strategically planned and calculated. There are many other elements in your comprehensive digital marketing strategy that can be leveraged to enhance your social media efforts. Users and consumers today want fresh, innovative content so focus on creating quality content. No matter how many times you post and how many people see it, if your content isn’t valuable – it won’t have an impact on your bottom-line or performance. To save time, you should consider employing automation tools like HubSpot or Hootsuite to schedule your postings. Use analytics and tools to keep track of your performance and attribute your success. Tools like Google Analytics and Awario can help monitor and measure your brand’s performance on social. However, you want your content to be as genuine and relevant as possible so ensure you don’t solely rely on automating your posts to drive results. Pay attention to the optimal times and popular trends your target audience will find relevant. If it doesn’t appeal to them, your efforts have gone to waste. Stay in the know and adopt an innovative mindset by paying attention to trending topics your audience will get valuable insights from. Tools like Quora and Reddit are great places to discover what trends and topics are being discussed in your industry. Focus on improving your site’s speed, design and user experience. Once you drive people to your site, you don’t want to drive them away with a less than impressive site. Reduce bounce rate by optimizing your site for speed and usability. Post consistently. This is relevant to your social media network and any other content your brand posts on your site or blog. Stay consistent with your postings and try your best to stay relevant as a leader in the industry so people remember your brand. Test different times, study your data and analytics, and repeat to see which times really work best for your business. The tips above should be used as general guidelines and should be adjusted to fit your business. Following these general tips to fine-tune your social media strategy and focusing on your audience will ensure that your content has the most impact. Alice is a Content Marketing Specialist at MarketPro, a marketing recruitment agency. She focuses on the constant transformation and trends that occur in the digital marketing space and has a strong passion for social media. She strives to provide valuable content that helps brands implement the latest technology and trends to amplify their efforts and keep up in the highly fast-paced space of social.